This is a repost of an article that I contributed in We are Sole Sisters, an all-women blog dedicated for travel enthusiasts. When we speak of anime, manga, and cherry blossoms we only think of one good place where to find them- Japan! Over the years, this country never failed to awe us with its exquisite and one of a kind beauty and adventure. Just recently, the Japanese government released a new immigration policy which would encourage tourists from its ASEAN neighbors. Although the Philippines was not included in countries which were given “no visa” to enter Japan, multiple tourist visa for three years is not such a bad deal. Now it’s high time for us Sole Sisters to explore the Land of the Rising Sun! But before you pack your things and head to an accredited travel agency for visa application, here are some simple yet very useful tips to help you enjoy Japan to the fullest! This is not to scare you or make you change your mind but it is true! Traveling to and within Japan is quite expensive. Your only saving grace would be to plan your itinerary well. Plus you will need to do this as part of the requirements for your visa application. First, you need to ask yourself what you would like to see. 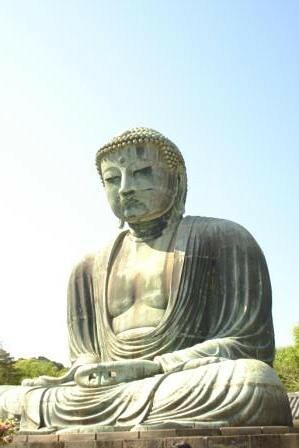 If you have no idea of what to visit in Japan, visit some useful sites such as www.japan-guide.com or www.japantraveinfo.com. These sites provide detailed information about tourists places, accommodations, and other things you need for your trip. Another thing to consider when planning your visit is the season. 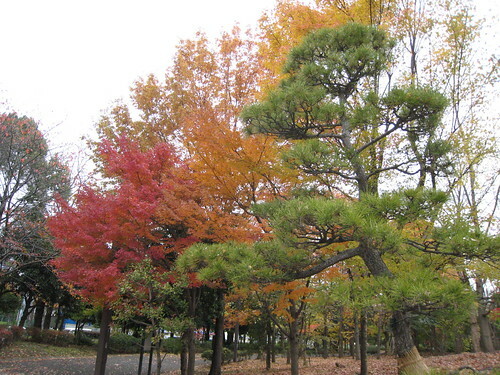 Japan has four seasons – winter, spring, summer, and autumn. Most festivals and traditions all over the country are scheduled according to the season. Plus some major tourist places are open for certain season. For example, climbing Mt. Fuji is only doable during summer and snow festival in Hokkaido is a must see during winter. I highly recommend to plan your visit during spring or autumn. 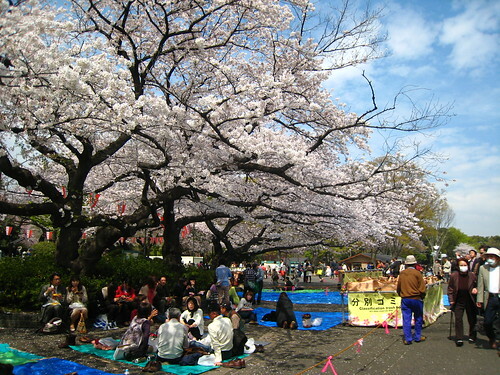 The famous cherry blossom festival takes place during early spring while the colors of the trees especially the maples and ginkos are lovely to see during autumn. Although the Japanese government relaxed some visa requirements for Southeast Asia, Filipinos still need to secure a visa before coming to Japan. As of July 2013, Filipinos were granted multiple entry tourist visa for 15 days good for three years. But you still need to submit enough documents to provide your reason to secure a multiple entry tourist visa. But don’t worry, you can still get the normal single entry visa to enjoy Japan! Just remember that you cannot directly apply for visa in the Japanese embassy unless it is for official business purpose. The embassy in Manila only accepts applications from their accredited travel agencies. To know more about visa application process, required documents and the list of travel agencies, visit the Japanese Embassy Manila website. Airfare going to Japan nowadays are quite reasonable especially with the existence of new low-budget carries such as Jetstar and Cebu Pacific. However, it is important to keep your itinerary in mind while searching for flights because domestic travel within Japan is quite expensive. One benefit of having an itinerary is to help you identify which airport you need to land in to maximize your trip. There are currently 98 airports in Japan but only two caters to flights coming directly from the Philippines. One is Narita Airport located in the Kanto region and the other one is Kansai Airport for the Osaka region. If you intend to have an intensive tour of Tokyo, Yokahama, Nikko, and the north part of Japan like Hokkaido, then you need to land in Narita Airport. But if you are more into the historic and traditional places like Kyoto, Nara, Hajime, Osaka and Okinawa, then it is better that you book your flight going to Kansai airport. Airfares going to these areas vary a little depending on the season. Better check seat sale alerts from Cebu Pacific for flights to Osaka. 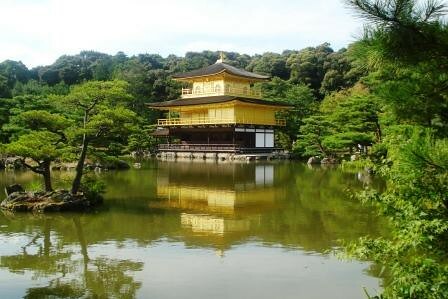 Now that you have prepared your list of places you want to see in Japan, next is to choose your accommodations. Average hotels in Japan range between JPY 7,000 to 10,000 (roughly PHP 3,000 – 5,000) a night for one person and most of the time that does not include breakfast. If you are on a tight budget, I would recommend that you book a hostel, an international student house or dorm instead as their prices are usually cheaper by 50%. Capsule hotels are famous in Japan especially for backpackers but this is only available for male travelers. The websites I mentioned above can also help you find affordable accommodations.Although finding a couch to surf is a little difficult to find especially in Tokyo, knowing some friends who can offer an extra bedroom for free or for a small fee would be the best option! Currency used in Japan is called Yen (JPY). One yen is equivalent to 0.44 Philippine peso or 0.01 US dollar (as of September 2013 exchange rate). The denominations include 1; 5; 10; 100; and 500 in the form of coins and 1,000; 5,000; and 10;000 in form of paper bills. Although coins below 100 are still accepted in stores and vending machines (except for 1 and 5 yen coins), you will be using mostly the 100 and 500 coins when buying or shopping as most of the prices for anything is above 100 yen. Unlike other countries, it is recommended to bring enough Yen while traveling within Japan because exchanging money is quite difficult especially in small towns. Money exchange outlets can only be found in major stations and exchanging cash in banks is quite difficult especially if you do not have an account there. Credit cards are still very helpful when paying for your accommodations and reserving tickets online. However, some establishments especially restaurants and small stores might not accept international credit cards. Withdrawing money from ATMs using international cards is also quite difficult and is only possible in the ATM machines found in 7-11 convenient stores. Several months ago, I had trouble withdrawing money from my Metrobank account because the ATM machine in 7-11 no longer accepts Cirrus cards. 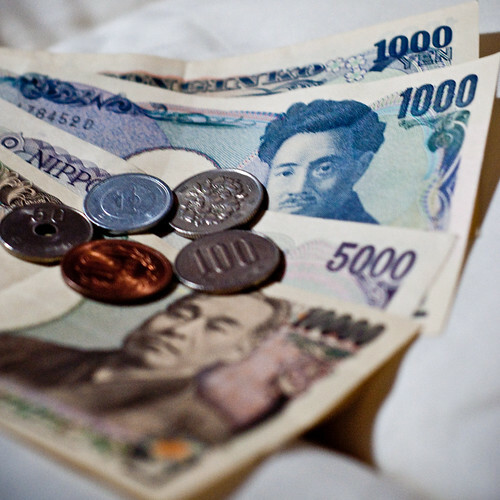 Unlike other countries, bringing cash while traveling within Japan is very safe. Someone might steal your umbrella or your bike but nobody would dare touch your bag or wallet. One thing that might be a big concern when touring in Japan is the language barrier since most Japanese know very little English or worse, none at all. Unlike most countries, people all over Japan speak only one kind of Japanese. There might be some differences in intonation and choice of words in the different regions but this is very unnoticeable. However, when it comes to reading or writing, they use three sets of characters – Hiragana, Katana, and Kanji. Hiragana characters are used for native Japanese words while Katana characters are used for foreign borrowed words spelled in a Japanese manner that do not have native equivalent. Lastly are the Kanji characters which are similar to the traditional Chinese characters. They are used mostly for business and formal communications. Nihongo wakarimasen. Eigo onegai shimasu – I do not understand Japanese. English please. 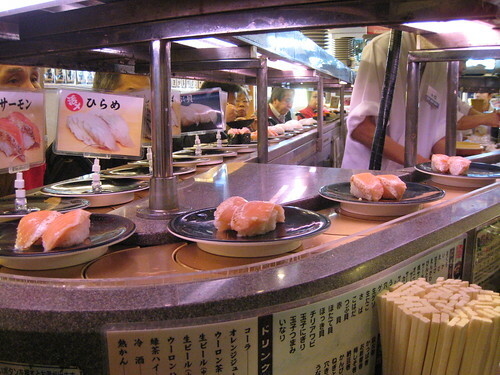 It is definitely true that you can only find the best tasting sushi and ramen in Japan. But Japanese cuisine is more than just those two. One thing I like in Japan is that it offers good food which you can find in reasonable priced restaurants. No need to go fancy for deliciously authentic food! And no need to learn Japanese as you can order them by just pointing out from the window or the menu. 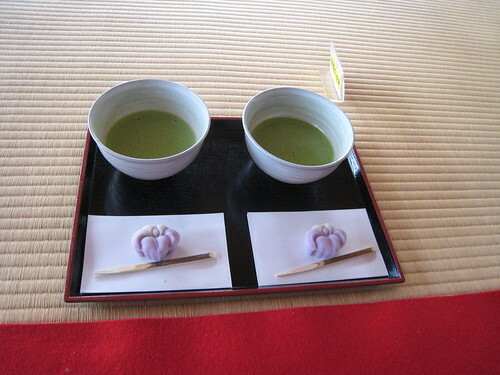 Most of the restaurants have displays of their menu outside which look very similar to the real food. This fabricated food displays would give you a good visual of how your food would look like once served inside. Also, most of the time during lunch, they offer reasonable lunch sets complete with rice, soup, salad, and tea. Just don’t forget to practice your “Sumimasen” to catch the attention of the servers. Okonomiyaki is a pancake-like dish mostly made of cabbage, egg, and flour. Originated from Osaka, the name is derived from the word “okonomi” which means “what you like” and “yaki” meaning grilled or cooked. The best way to enjoy okonomiyaki is when you cook it together with friends. Monja is cooked similar to Okonomiyaki but in a more liquid or sticky form. 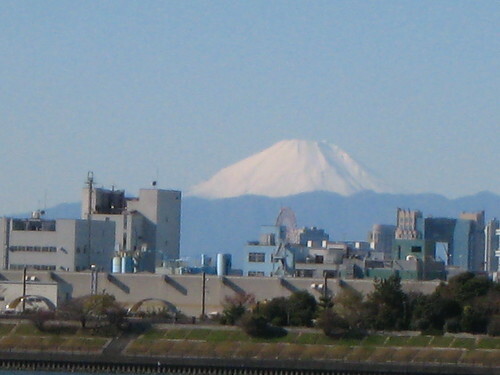 Monjayaki originated from the Kanto region (Tokyo area). It is eaten directly off the grill using a small metal spatula. 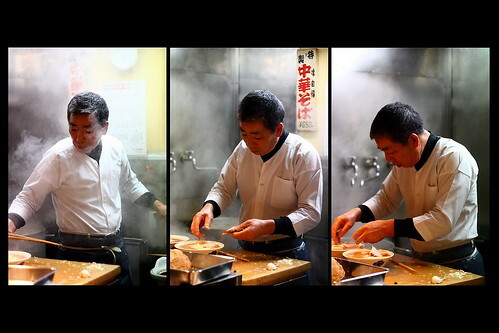 Tsukishima district in Tokyo is the famous street for these dishes. Japan is also known as the land of green tea which you can find not only in the drink itself but in a lot of dishes especially the sweets. I highly recommend that you try green tea ice cream! And remember to buy a bag of Kit Kat Green Tea Chocolate in the grocery for your pasalubong. Noodle dishes are very popular and are easily accessible anywhere in Japan even in the wee hours. Soba is a bowl of buckwheat noodles served with shredded meat or egg with vegetables and broth served either hot or cold. Udon is a noodle dish made of wheat flour also served with shredded meat or egg with vegetables and broth which can also be hot or cold. Soomen is usually served during summer because it is a chilled bowl of very thin wheat-flour noodles. Japan is considered the best when it comes to train networks because of its accessibility and efficiency. Although other means of public transportation are available such as buses and taxis, traveling within Japan by train would be the easiest and cheapest. Taxi fare is very expensive while buses have limited routes. You can even check the time schedule and suggested routes including possible fare costs online through Jorudan or Hyperdia. These websites are available in English, so no worries. Once you are in Japan, you can also get a train card called Pasmo or Suica which you can load and tap whenever you get in and out of the stations. These rechargeable cards are very convenient because you do not need to buy tickets every time. You can also use them not just for buses but also for store purchases inside the stations as well as in the convenient stores like Lawson, Mini-Stop, or 7-11. You can get these cards in the ticket booth of any train station. A deposit of JPY 500 is required for the card. The ticket machines have an English option so it’s easy to do it on your own. Although Japan is know for its high tech gadgets and modern infrastructure, the country also puts intensive efforts in preserving its heritage and traditions. There are a lot of temples and shrines to visit if you prefer to have a serene and tranquil vibe. There are parks with traditional tea houses and ponds for a relaxing walk, zoos and aquariums where you can find a variety of species from different countries and shopping streets and centers. Most of the parks and the zoos have entrance fees but at a minimal costs. On the average they would charge around JPY 500 per adult. One thing I like here in Japan is that the community shrines, parks and zoos are mostly free of charge. A two-hour travel by train from Tokyo, Nikko is one of the famous heritage sites in Japan because of the temples preserved since the early 16th century. 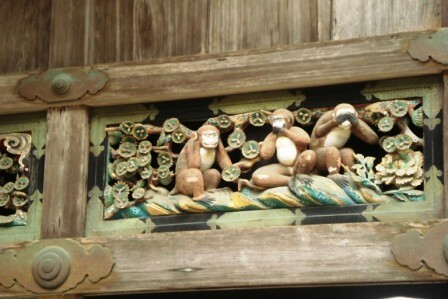 This is where you can find the bas-relief sequence of monkeys especially the “Hear No Evil, Speak No Evil, See No Evil” trio. A day trip would suffice but you need to leave Tokyo very early if you want to cover all the sites. There is a Tobu Free Pass for the Heritage sites which amounts to JPY 3,600 including round trip fare from Tokyo (via Asakusa) and unlimited travel on buses and local trains as well as entrance fees to the heritage sites. 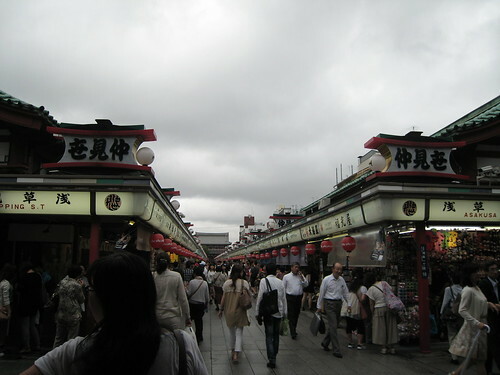 Considered as the heart of the old city which gives the visitors an old-fashion ambiance of Japan. Major sights in this area include the Senso-ji Temple and the Kappabashi wholesale market where you can buy gastronomic emblems such as plastic sushi and other kitchen tools. On your way to the Senso-ji temple is a small district of small shops that sell a lot of traditional souvenir items like fans, chopsticks, yukatas, bags, and dolls. I consider this place an all-in-one area because it has a zoo, a park, traditional and modern museums, a lake, several shrines, and a bargain shopping district like our very own Divisoria. Its park is famous for the pandas and other winter animals like bears and dolphins. This used to be the capital of Japan until 1333. This is where you can find the infamous sitting Great Buddha which is more than 11 meters high. Also, you can walk along the beach of Enoshima. The mecca of electronics, appliances, manga and cosplay and maid cafes. If you are in the mood for temple and shrine hopping, then Kyoto is the place to be! The area has more than 1,800 temples and hundreds of shrines. Although it has not escaped the influence of modernization, Kyoto was able to preserve its historic and traditional ambiance including its old geisha district, Gion. 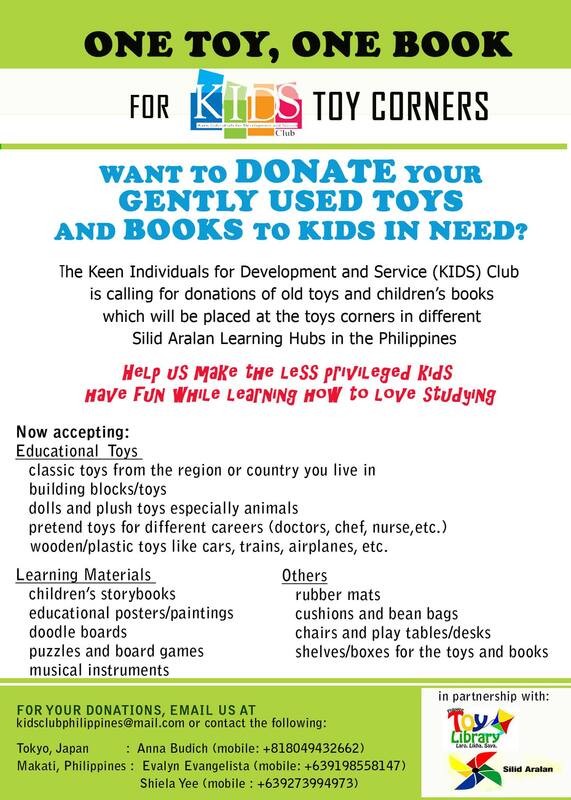 A haven for the young and young at heart. Located in Maihama, 15-minute train ride from Tokyo Central station via Keiyo Line, the themed park offers two types of fantasy lands/attractions: Disneyland and Disney Sea. The resort also has theme-designed hotels should you opt to avail of the multiple-day passport. Although Japan is known for its high cost of living and expensive travel expenses, you can still find cheap or reasonably priced goods and services anywhere. Daiso or 100-yen shops proliferate everywhere. Here you can almost buy everything for only JPY 100 each! But since they charge extra for taxes, you need to pay JPY 105, still a good catch. If you are looking for antiques or traditional goods for souvenirs, visit a second hand store where you can find original, hard-to-find china or souvenirs for half or third of the original price. There are also a lot of second hand stores for clothes, appliances, and furniture. Harajuku is not only famous as a street for fashion but also for second hand clothes. And if you are going to buy some sweets and chocolates for family back home, it is recommended that you get them from the grocery or supermarkets to save on costs. – Always bring your passport with you when you travel. Sometimes they conduct spot inspections especially in major train stations. – Never give tips especially for taxi drivers and restaurants. – Always stay on the left side when riding the escalator if you are not in a hurry (or right side if you are traveling in Osaka or Kyoto). – Follow the waste segregation scheme. Remember to separate your burnables, plastic and paper when disposing your trash. – Always say “Arigatou” which means Thank you whenever possible. And when you accidentally stepped on somebody’s foot for example, say “Gomennasai” meaning “I am sorry” or you can also try a more common word used by Japanese like “Sumimasen” which means “Excuse me.” Sumimasen is also very useful in calling the waiter or server in restaurants. Categories: Food, Japanese Culture, Tips, Touring Japan | Tags: Japan, Maiko, okonomiyaki, Sushi, Tokyo, Ueno | Permalink. Japan is one of the most beautiful countries in the world, as it has so many tourist spots that cannot be seen anywhere else. 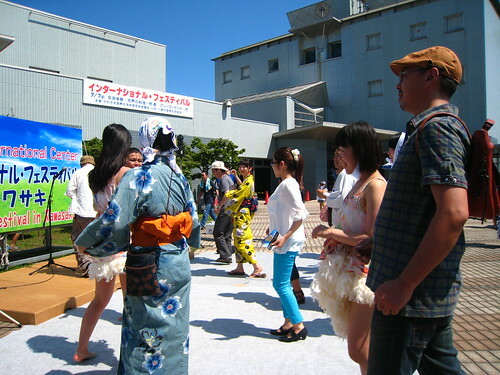 Japanese people happen to also be highly friendly and welcoming to all races that they may come to meet. If you are one of many people that wants to experience a new culture as well as see such beautiful attractions, then you may want to consider a visit Japan. Before going to Japan, it is important that you plan out all of the places you will visit so that you won’t waste any time. By knowing exactly where to visit when in Japan, you will be able to make the most out of your vacation to this wonderful country. Contents and pictures in this blog are owned by the author unless otherwise stated. Should you be interested in copying or reposting an article or picture, please provide a link back to my original post or blog. For comments; queries; and suggestions, please feel free to email at anna(underscore)rose(at)mail(dot)com.